Please contact me by text. If your company is like most, your HR department is likely bogged down by time-consuming day-to-day tasks. As the largest provider of outsourced HR services in America, we understand the challenges you’re facing. To help, we’ve developed a blended solution of service and technology to help you in your efforts to stay compliant and in control of your HR infrastructure. 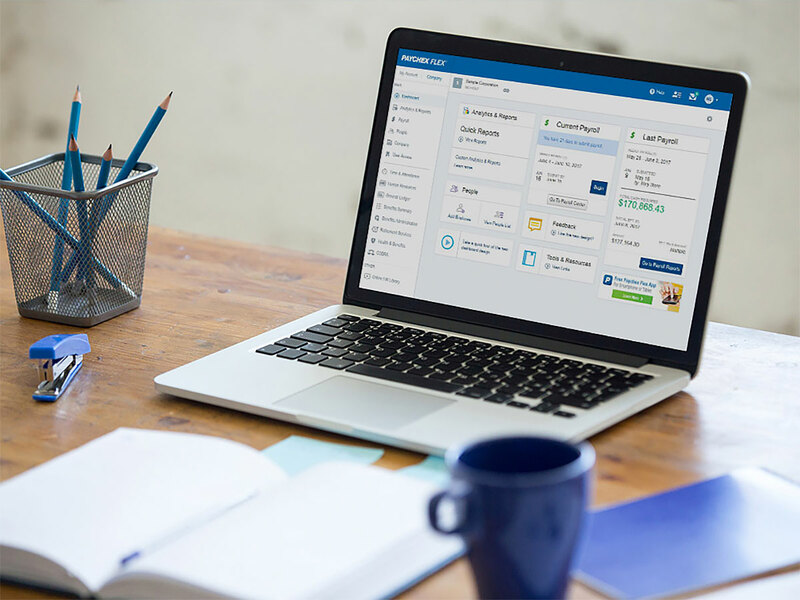 Recruit, hire, pay, and manage your workforce all in one place — from any desktop or mobile device — with Paychex Flex®, a complete, enterprise-grade HCM solution scaled to your business. Gain the peace of mind that comes with knowledgeable 24/7 support from U.S.-based professionals and a dedicated team for clients with multiple Paychex solutions. Tincidunt nulla justo, quis congue. Nam a sodales urna. Mauris et tincidunt justo. Nam a sodales urna. Mauris et tincidunt justo. Tincidunt nulla justo, quis congue. Pentesque tincidunt nulla justo, quis congue. Aenean eget ullamcorper turpis, sit. Aenean eget ullamcorper turpis, sit. Pentesque tincidunt nulla justo, quis congue. If you experience an HR or compliance issue where you need some additional support, other providers may not be able to deliver the expertise needed to help you establish your HR strategy or mitigate risk. Paychex is different. In addition to our flexible technology and service model, Paychex offers a range of HR support solutions, which you can activate at any time without changing platforms, that can help you reduce HR distractions and overcome business challenges. Paychex (NASDAQ: PAYX) is a leading provider of integrated human capital management solutions for payroll, HR, retirement, and insurance services. We empower business owners to focus on the growth and management of their business through our innovative software-as-a-service technology and mobile platform, backed by dedicated, personal service.